For the people of Pakistan first time, we bring the fresh variety of Taramira Seeds. 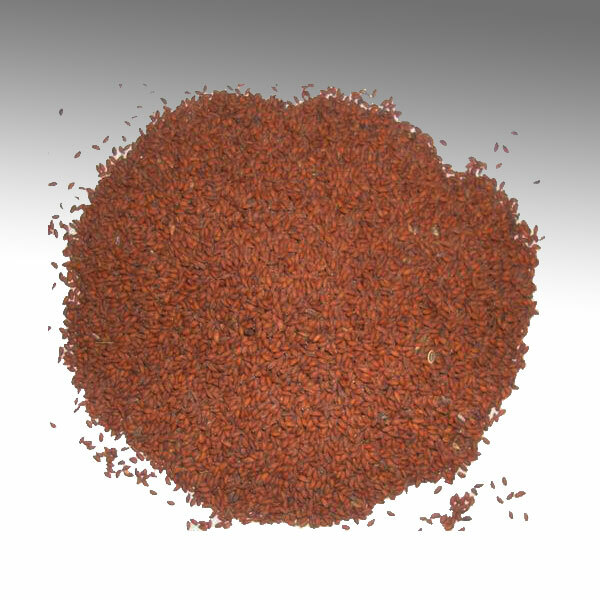 We feel proud to announce that now you can buy the Taramira Seeds Online. We supply a wide variety of Taramira Seeds that are harvested from our farm under the instructions of Organic Foods specialist. 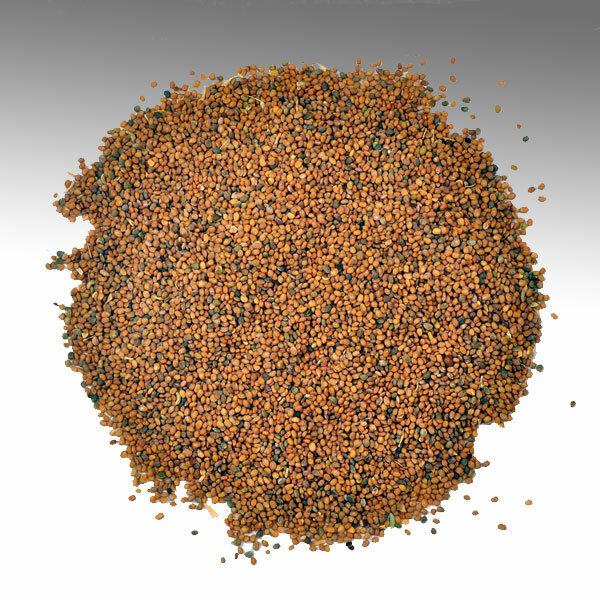 Mostly these seeds are used in cattle Feed. Some properties Taramira seeds oil are very effective to save our eyes from ultraviolet rays. AgriQuarTiles is primarily engaged in the on-demand supply of Agriculture products like wheat, pearl millet, chickpeas, Taramira seeds, and many others. We have earned a renowned name as the good supplier of Agri Products in the National market of Pakistan. Our flawless and pure products of agriculture have no alternative. Our first and foremost mission is the customer satisfaction. In fact, we have reached the great height of success by providing the fairest and transparent deal to the customers. In the same time, we are striving for the top position in Pakistani market by establishing and maintaining the long-lasting relationship with our valued customers. we hope if you need of Taramira Seeds or any other Agri product in the small or bulk quantity you will not hesitate to contact us for a long and successful business relationship. Note: Supplies to the families and customers directly from our own Farms in (Bikhari Kallan) Chakwal.